Hand crafted glass bead artisanal jewellery. Hand woven mandala tapestry blankets. 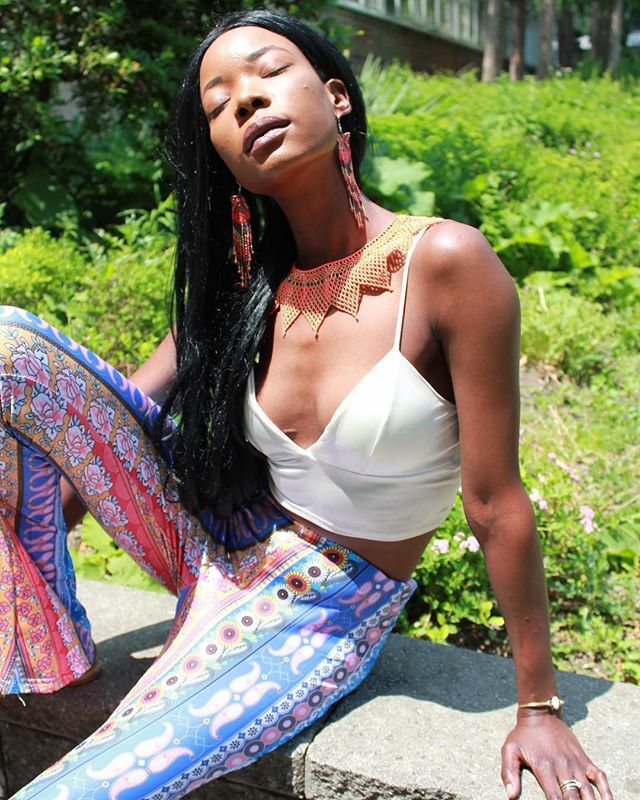 Toronto made gemstone jewellery and festival accessories.